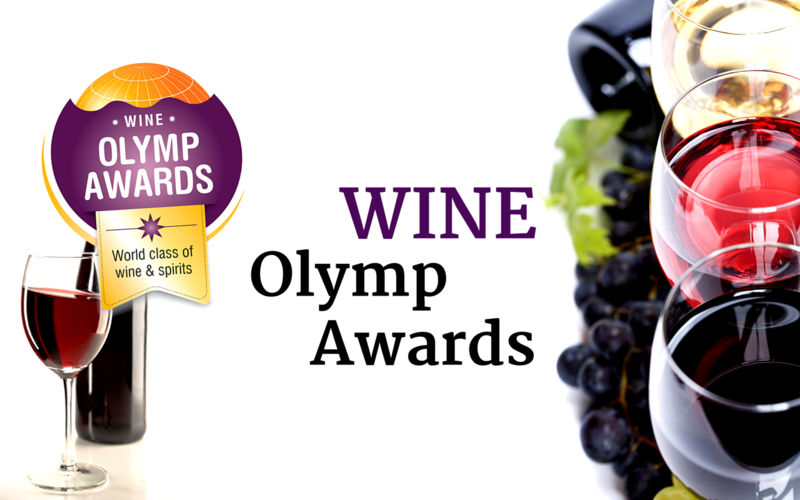 The Wine Olymp Awards is an organized event in which trained judges competitively rate different vintages or bands of wine; using blind tasting of wine to prevent bias by the judges. The awards are bronze, silver, gold, and double gold medals. It’s an annual international wine competition held in Athens, where the top wine buyers, sommeliers, importers and distributors judge the wine by its category. The producers who participate can make use of any award made.